1. EVERY TEAM WILL RECIEVE 5 GAMES. You come to play ball and a lot of teams so we will make sure this happens. Also, teams that are accustomed to going to the championship games in tournaments play 5 or 6 games every weekend anyways. 3. We are giving away top notch trophies to the top 2 teams. Big trophies to the teams and nice individual awards to the players. Staying in a hotel?? We know how important it is to get a nice hotel at a very good rate. Look at these hotels we are working with for best rates and great amenities! 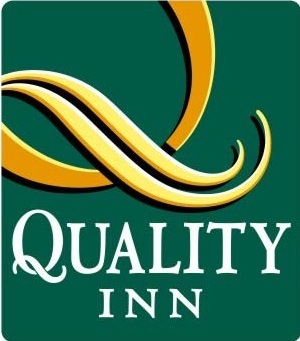 Quality Inn is a completely renovated hotel that is giving teams a great room rate at just 71.99 per night. Click on the logo to go to their site. Please contact Mike or Barry at the hotel and let them know you are there for a quad city heat event to get the great rate! The Ramada is also another great hotel we partner with year after year due to the fact that they offer great rooms and amenities at a low rate. They also have an indoor water park which the kids love.